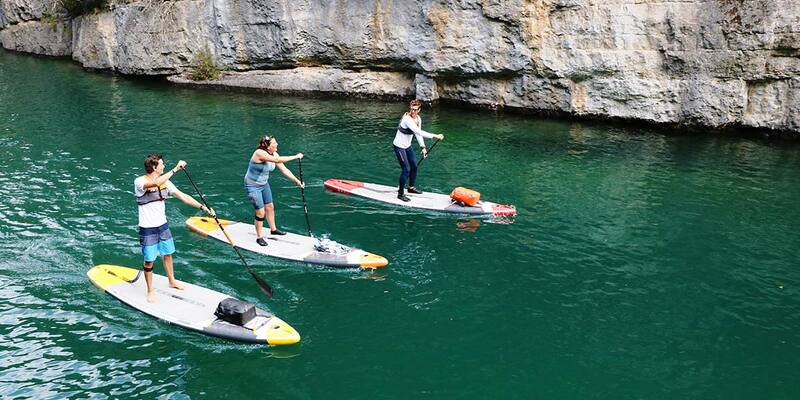 “ITIWIT” is a contraction of “ITInerary” and “InuIT”, the inhabitants of the Arctic and Greenland, who invented kayaking thousands of years ago! 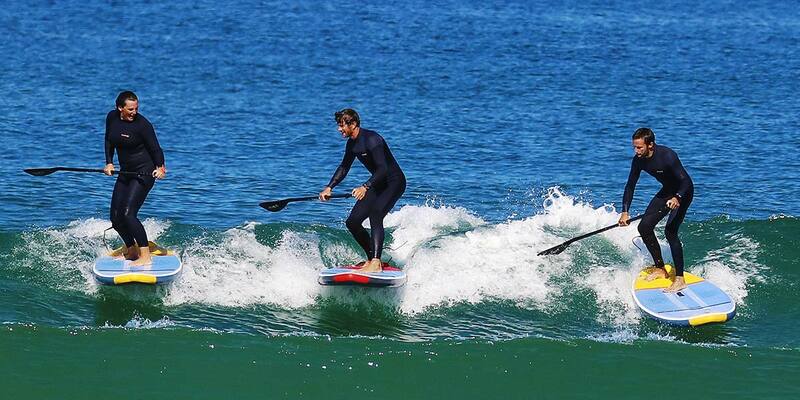 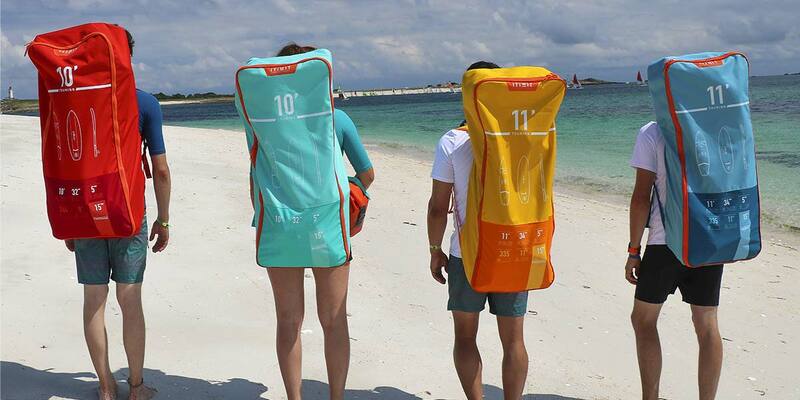 In March 2015, plans to create a “paddle sports” brand were approved. 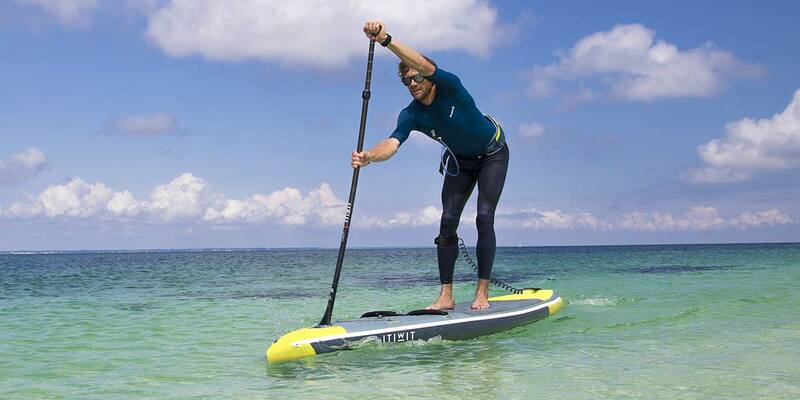 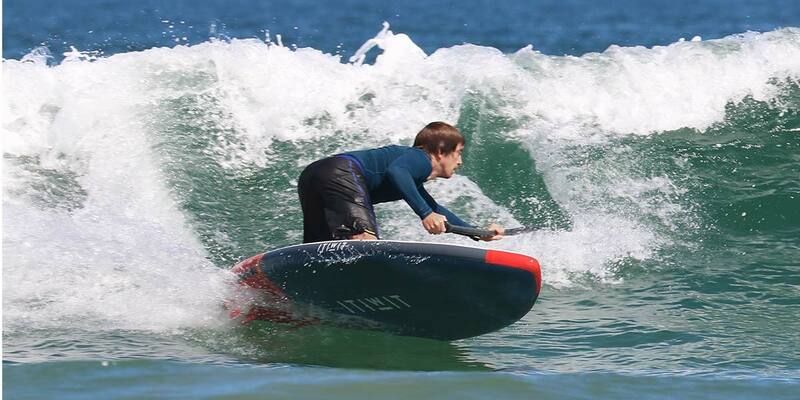 The name ITIWIT is the name of the first inflatable TRIBORD kayak marketed in 2014. 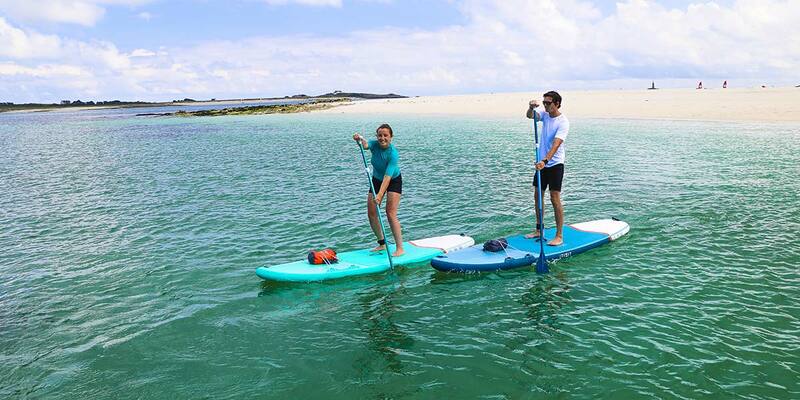 ITIWIT wants to make stand-up paddling and kayaking accessible to everyone by making the equipment more compact.